Jordan is medical director of Morton Plant Hospitalists in Clearwater, Florida. He currently chairs SHM’s Quality and Patient Safety Committee. In addition, he’s been active in several SHM mentoring programs, most recently with Project BOOST and Glycemic Control. 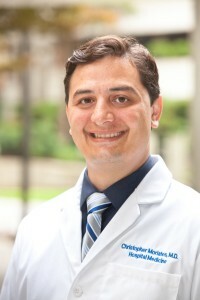 He went to medical school at University of South Florida, in Tampa, and completed his residency at Emory University. He recognizes the challenges of working in a hospital that lines the intracostal waterways of a spring break mecca. Requests that if you want to be selected as a mentored site, you will have a similar location with palm trees and coastline nearby. He tries to find time to sit on the beach with his family to escape the hospital’s miasma. While there, he looks forward to reading about the history of hospitals/medicine, and how it relates to quality(Anti-UpToDate reading material). But inevitably will get a five year old dumping sand on him, and then has to explain why she is buried up to her neck. Vineet Arora MD, MAPP, MHM is Director of GME Clinical Learning Environment and Assistant Dean for Scholarship and Discovery at the University of Chicago Pritzker School of Medicine. 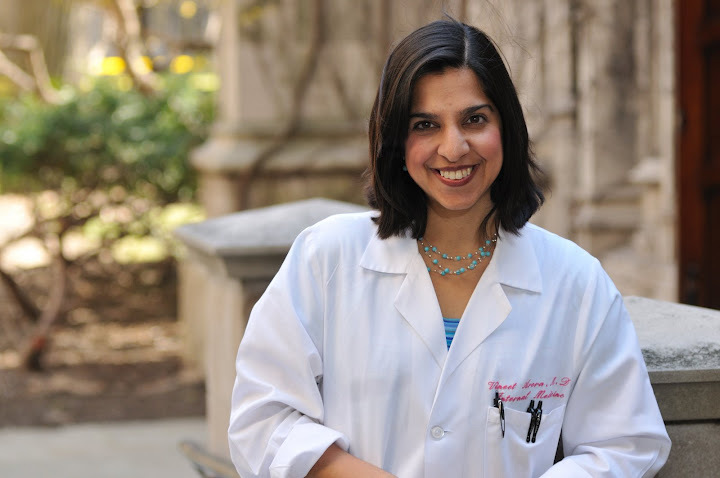 Dr. Arora’s scholarly work has focused on resident duty hours, patient handoffs, sleep, and quality and safety of hospital care. 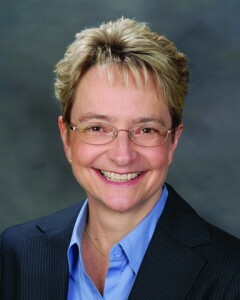 She is the recipient of the SHM Excellence in Hospital Medicine Research Award in 2007. Her work has appeared in numerous journals, including JAMA and the Annals of Internal Medicine, and has received coverage from the New York Times, CNN, and US News & World Report. She was selected as ACP Hospitalist Magazine’s Top Hospitalist in 2009 and by HealthLeaders Magazine as one of 20 who make healthcare better in 2011. She has testified to the Institute of Medicine on resident duty hours and to Congress about increasing medical student debt and the primary care crisis. As an academic hospitalist, she supervises medical residents and students caring for hospitalized patients. Dr. Arora is an avid social media user, and serves as Deputy Social Media Editor to the Jounral of Hospital Medicine, helping to maintain its Twitter feed and Facebook presence. She blogs about her experiences at http://www.FutureDocsblog.com and actively tweets at @futuredocs. Tracy Cardin ACNP-BF, SFHM is the Associate Director of Clinical Integration at Adfinitas Health and also serves as the Secretary of SHM’s Board of Directors. Prior to this, she was the Director of NP/PA Services for the University of Chicago and worked in private practice for a group of excellent pulmonologists/intensivists for over a decade. She has been a member of SHM for over ten years and has over twenty years of inpatient experience, which seems incredible as she cannot possibly be that old! Her interests include integration of NP/PA providers into hospital medicine groups and communication in difficult situations. In her free time, she likes to run and lift, read and write and hang out on the front porch of her semi restored Victorian house with her dear family and friends while drinking a fine glass of red wine and listening to whatever music suits her whimsy. Bradley Flansbaum, DO, MPH, MHM works for Geisinger Health System in Danville, PA in both the divisions of hospital medicine and population health. He began working as a hospitalist in 1996, at the inception of the hospital medicine movement. He is a founding member of the Society of Hospital Medicine and served as a board member and officer. He speaks nationally in promoting hospital medicine and has presented at many statewide meetings and conferences. He is also actively involved in house staff education. Currently, he serves on the SHM Public Policy Committee and has an interest in payment policy, healthcare market competition, health disparities, cost-effectiveness analysis, and pain and palliative care. He is SHM’s delegate for the AMA House of Delegates. 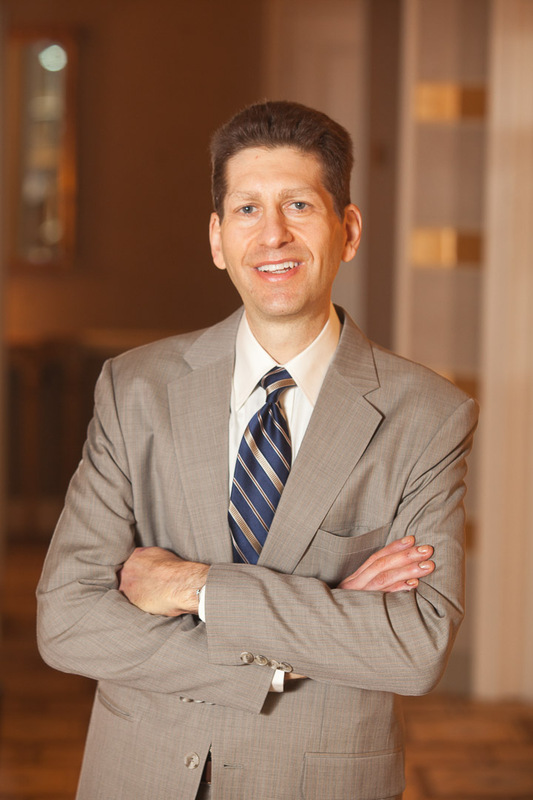 Dr. Flansbaum received his undergraduate degree from Union College in Schenectady, NY and attended medical school at the New York College of Osteopathic Medicine. He completed his residency and chief residency in Internal Medicine at Long Island Jewish Medical Center in New York. He received his M.P.H. in Health Policy and Management at Columbia University. He is a political junky, and loves to cook, stay fit, read non-fiction, listen to many genres of music, and is a resident of Danville, PA.
Leslie Flores is a founding partner at Nelson Flores Hospital Medicine Consultants, a consulting practice that has specialized in helping clients enhance the effectiveness and value of hospital medicine programs as well as those in other hospital-focused practice specialties since 20104. Ms. Flores began her career as a hospital executive, after receiving a BS degree in biological sciences at the University of California at Irvine and a Master’s in healthcare administration from the University of Minnesota. In addition to her leadership experience in hospital operations, business development, managed care and physician relations, she has provided consulting, training and leadership coaching services for hospitals, physician groups, and other healthcare organizations. Ms. Flores is an active speaker and writer on hospitalist practice management topics and serves on SHM’s Practice Analysis and Annual Meeting Committees. She serves as an informal advisor to SHM on practice management-related issues and helps to coordinate SHM’s bi-annual State of Hospital Medicine Survey. 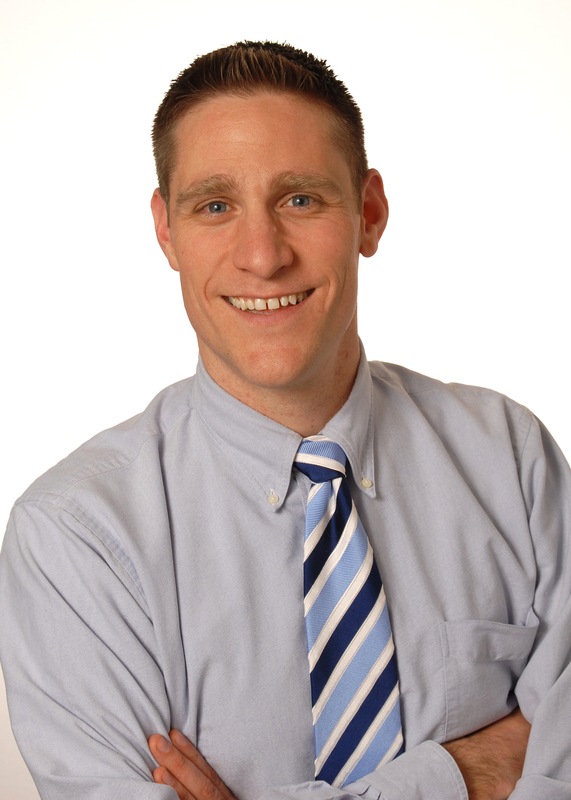 Dr. Brett Hendel-Paterson wears several varied professional hats. 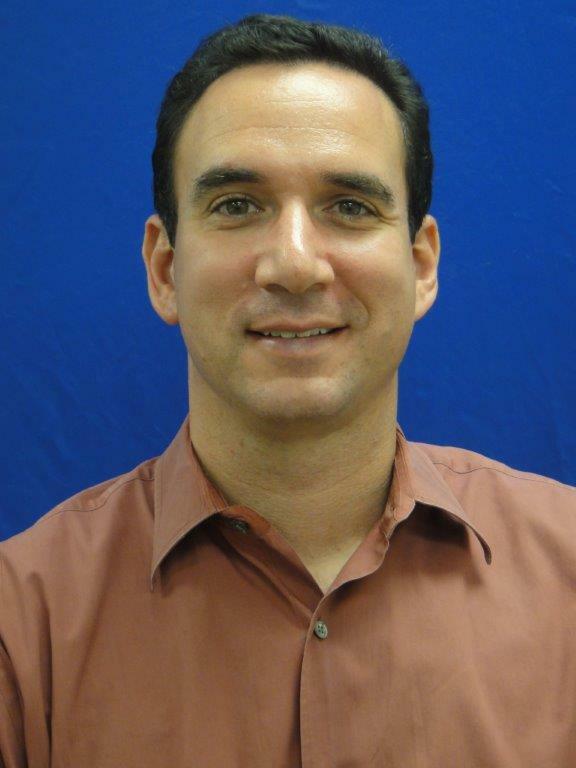 He is board-certified in internal medicine, pediatrics, and palliative care. He is a med/peds and palliative care hospitalist at HealthPartners Regions Hospital in St. Paul, MN. He also has tropical medicine training with a CTropMed® from the American Society of Tropical Medicine and Hygiene (www.astmh.org), where he is a counselor with the clinical group. He is an assistant professor of internal medicine and global health at the University of Minnesota (www.globalhealth.umn.edu), and he is a codirector of the University of Minnesota Global Health Course. His professional passions and interests span medical education, palliative care, health disparities, internal medicine, tropical/travel medicine, and immigrant/refugee health. When he is not attending he is active working with the global health track in the University of Minnesota internal medicine residency. He received his undergraduate degree from Grinnell College, attending the University of Minnesota-Duluth for medical school, and the University of Minnesota for his med/peds residency. Outside work, he spends his time chasing down his two sons in elementary school, enjoying the outdoors, exercising, cooking, and music. His recent diagnosis of Chronic Lymphocytic Leukemia in the summer of 2013 has required some significant work/life rebalancing and has underscored the importance of caring for patients in an empathic and kind manner in times when many are feeling particularly vulnerable. 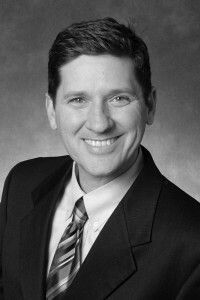 Burke Kealey, MD, MHM is the Associate Medical Director for Hospital Specialties at Park Nicollet HealthPartners Medical Group in Bloomington, Minnesota. 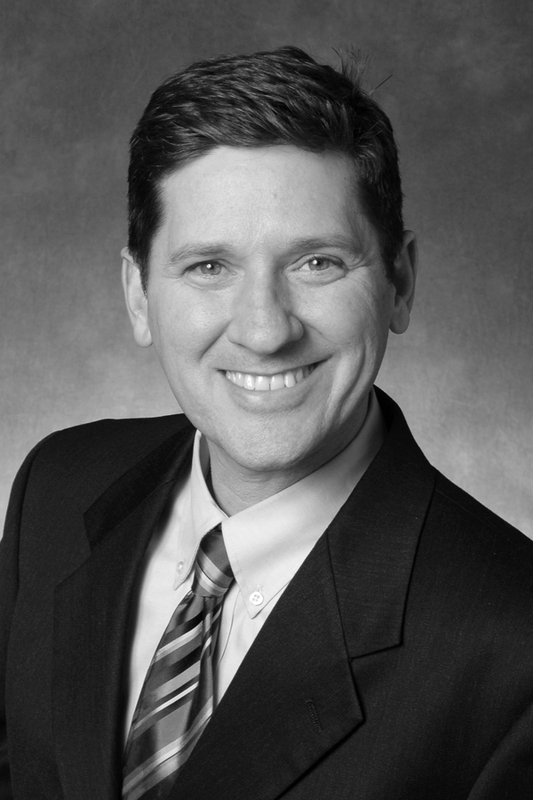 Dr. Kealey began his career as a hospitalist in 1995 and has worked in medical leadership since 2000. In 2003 he was awarded SHM’s Award for Clinical Excellence. He has Chaired SHM’s Practice Analysis Committee and helped produce several of SHM’s Compensation and Productivity surveys. Currently, Dr Kealey serves as the Past President of SHM’s board of directors, and has served as secretary and treasurer in past terms. 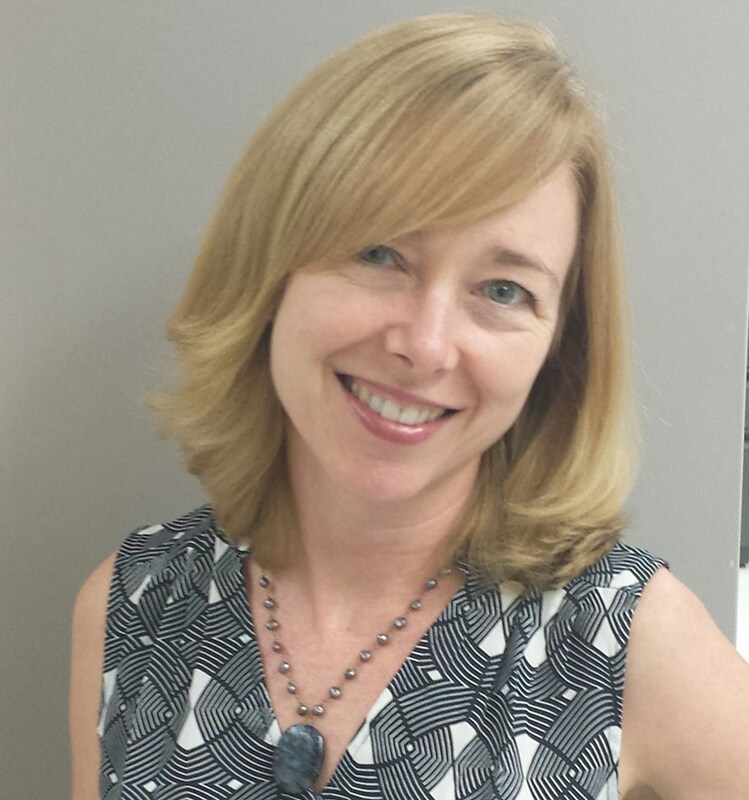 Dr. Kealey has a strong interest in ensuring that hospital medicine practices are effectively managed with a strong focus on the triple aim of affordability, great experience, and best health for our patients. Raised in Texas, Dr. Kealey received his undergraduate degree from Texas A&M University, his medical degree from the University of Texas at Houston, and then moved north for Internal Medicine training at the University of Minnesota Hospitals and Clinics. While in chief residency he met his lovely wife Samantha, a Minnesota native and current Emergency Medicine resident. Together, they have 4 children. Dr. Moriates is a hospitalist, the assistant Dean for Healthcare Value and an Associate Professor of Internal Medicine at Dell Medical School at University of Texas, Austin. He is also Director of Implementation Initiatives at Costs of Care. 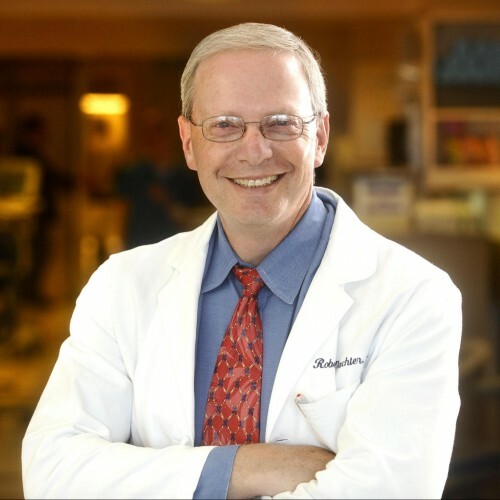 He co-authored the book Understanding Value-Based Healthcare (McGraw-Hill, 2015), which Atul Gawande has called “a masterful primer for all clinicians,” and Bob Wachter said is “essential reading for everyone who care about making our system better.” This post is part of a series for The Hospitalist highlighting topics or lessons from this book. Robert M. Wachter, MD is Professor and Interim Chairman of the Department of Medicine at the University of California, San Francisco, where he holds the Lynne and Marc Benioff Endowed Chair in Hospital Medicine. He is also Chief of the Division of Hospital Medicine. He has published 250 articles and 6 books in the fields of quality, safety, and health policy. He coined the term hospitalist” in a 1996 New England Journal of Medicine article and is past-president of the Society of Hospital Medicine. He is generally considered the academic leader of the hospitalist movement, the fastest growing specialty in the history of modern medicine. He is also a national leader in the fields of patient safety and healthcare quality. He is editor of AHRQ WebM&M, a case-based patient safety journal on the Web, and AHRQ Patient Safety Network, the leading federal patient safety portal. Together, the sites receive nearly one million unique visits each year. He received one of the 2004 John M. Eisenberg Awards, the nation’s top honor in patient safety and quality. He has been selected as one of the 50 most influential physician-executives in the U.S. by Modern Healthcare magazine for the past eight years, the only academic physician to achieve this distinction; in 2015 he was #1 on the list. He is a former chair of the American Board of Internal Medicine, and has served on the healthcare advisory boards of several companies, including Google. His 2015 book, The Digital Doctor: Hope, Hype, and Harm at the Dawn of Medicine’s Computer Age, was a New York Times science bestseller.